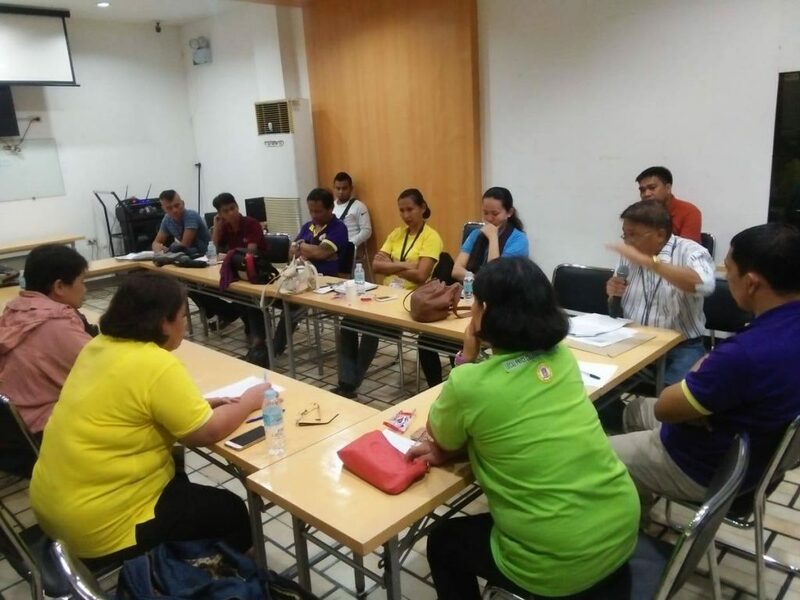 Iligan City – A 3rd quarter meeting of the members of Local Price Coordinating Council (LPCC) was held on September 13, 2018 at DTI Iligan City Negosyo Center to address food inflation and discuss for more activities to protect consumers. 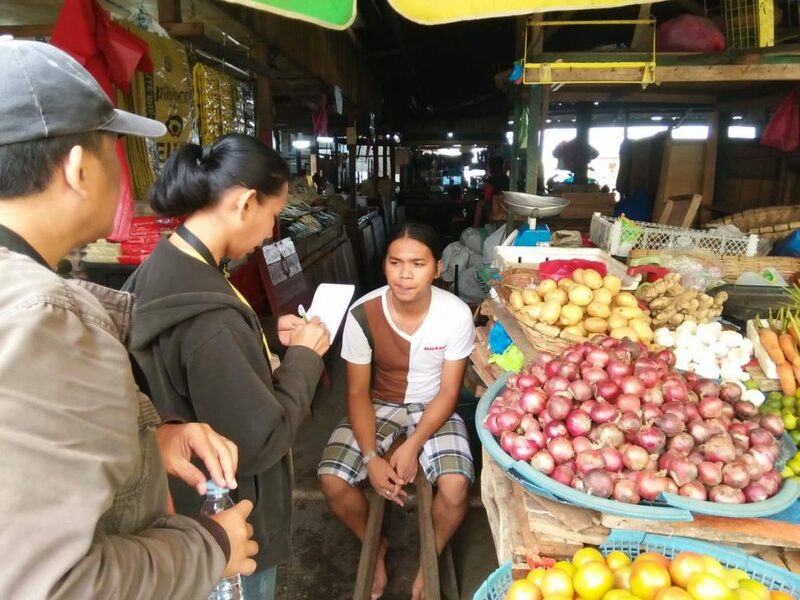 The City Agriculture Office took the lead in the monitoring and enhancement activity with the coordination of Department of Trade and Industry (DTI), National Food Authority (NFA), Iligan City Police, Bureau of Fire Protection (BFP), City Permits and Licenses Division, City Health Office (CHO) and Philippine Statistics Authority (PSA). 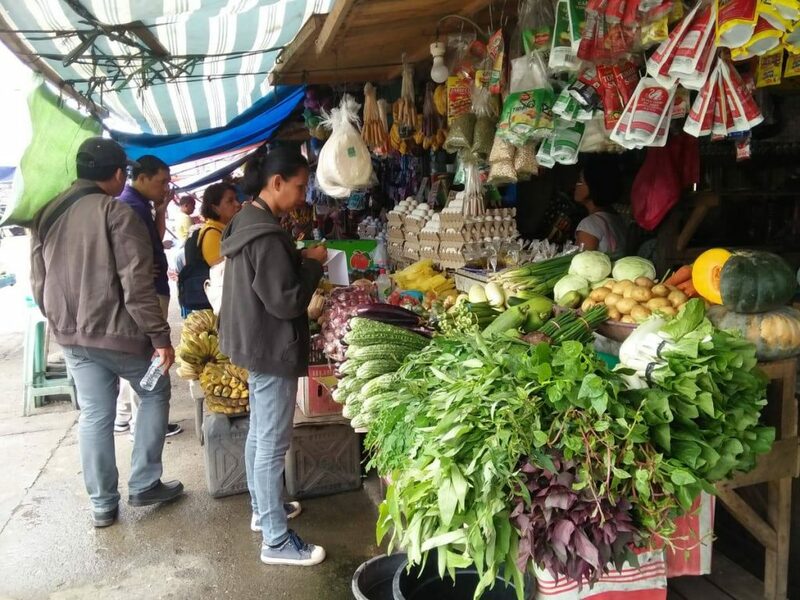 The activity focused about the Monitoring and Enforcement on Agricultural Products due to the reported sudden inflation of prices of agricultural products in the local markets specifically the Central Market and Pala-o Market. The highest contributors to inflation for the previous month of August are electricity, gas, and fuels, fish, rice, personal transport, vegetables and meat. Reforms in agriculture will continuously be implemented to address the supply issues causing the rise in food prices. 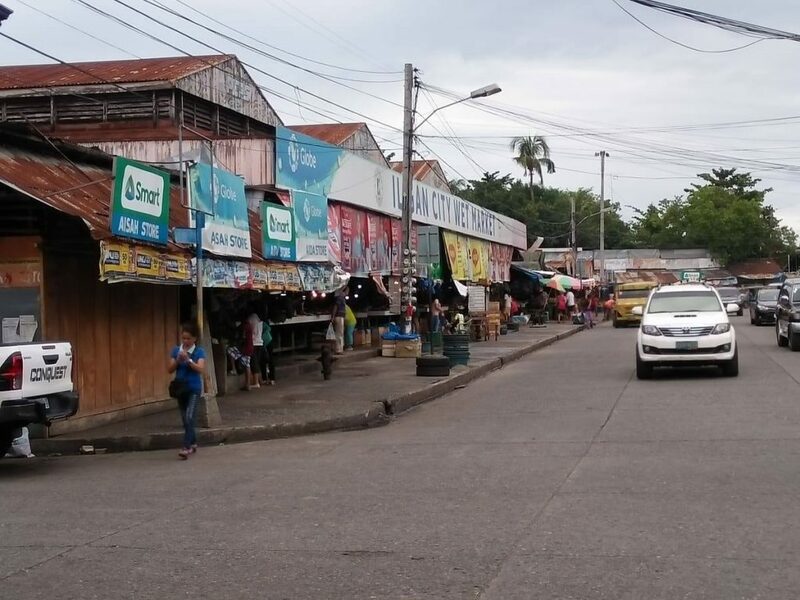 According to Octavious Molo, head of City Agriculture Office, after the activity, that there was never a shortage of rice in the city and the only major causes of the inflation of rice prices are due to the Train Law, Transportation and Labor Cost and Production Cost. He strongly insisted that we can only say that there is a shortage of rice if we can notice or see people lining up to buy rice. 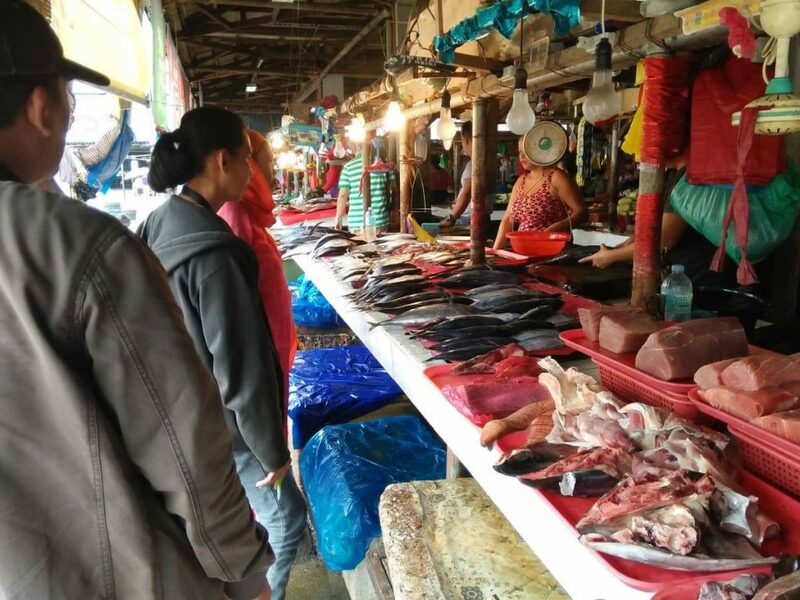 On fish, the DA has committed to replicate the issuance of certificates of necessity to allow imports to be distributed in the wet markets in Metro Manila and to other markets of the country. On rice supply issues, the NFA Council authorized the importation of 5 million sacks that will be arriving over the next one and half months and another 5 million will be imported early next year. To address the reported shortage in Zamboanga, Basilan, Sulu and Tawi-tawi, 2.7 million sacks will be allocated to these areas. 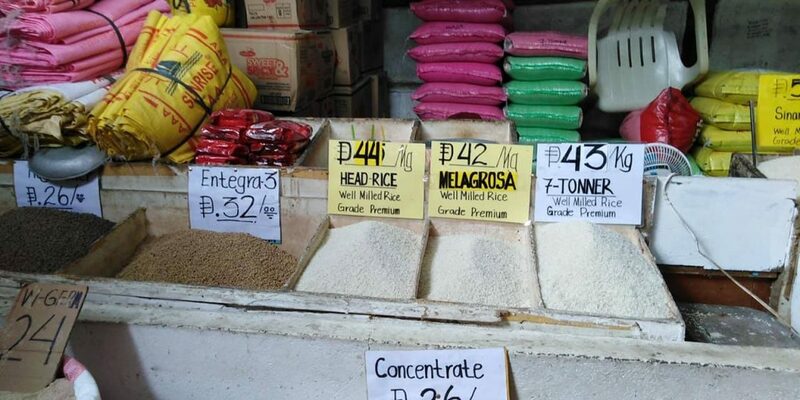 The economic managers have agreed to recommend to the President the issuance of a directive to further simplify and streamline the licensing procedures for rice imports of the NFA. Moreover, there was an urge to immediately pass the Rice Tariffication Bill within the month. 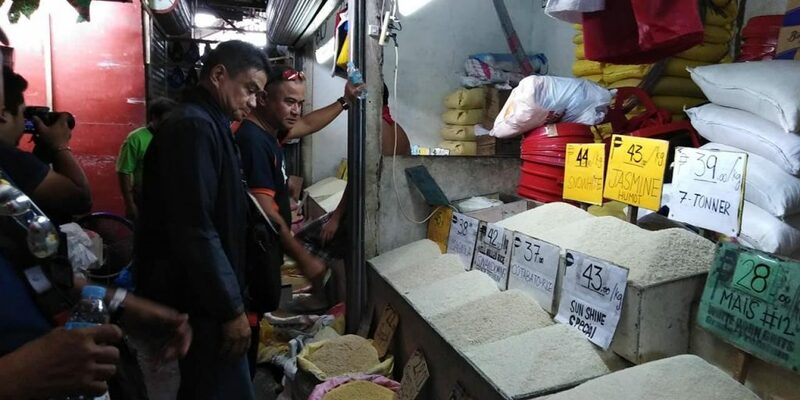 The DTI, NFA, PNP, NBI and farmer groups will form a monitoring team for surveillance of rice from ports to NFA warehouses and retail outlets. On chicken, to reduce the gap between the farm gate and retail prices, DA and DTI will convene poultry producers and setup public markets where producers can sell directly to the end customer. DA will provide cold storage for this purpose. The spike in the prices of the vegetables was attributed to seasonal weather conditions. We will see relief in this area after the typhoon season. The Bureau of Customs will prioritize the release of essential food items in the ports. 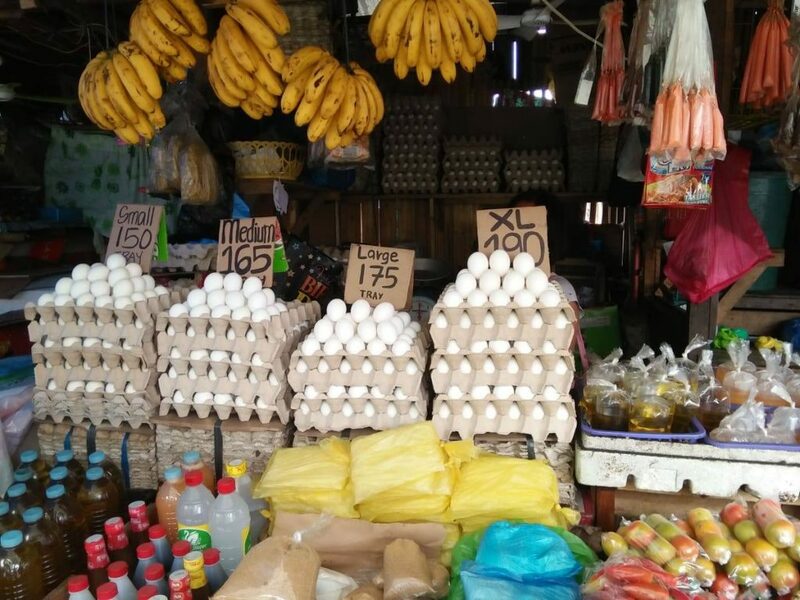 The government’s economic team has previously announced that inflation is expected to peak in the 3rd quarter before tightening towards the latter part of the year and fall within their target by next year. The reconstitution was deemed to enhance and strengthen LPCC’s mandate to protect the interest and welfare of the consumers. This entry was posted	on Friday, September 14th, 2018 at 10:29 am	and is filed under Flash News. Both comments and pings are currently closed.